Bustling cities, relaxed coastal locations and serene rural settings provide the backdrop for the 25 plus Victorian retirement villages. 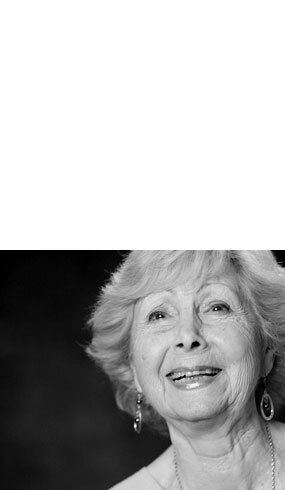 Located in and around Melbourne, Geelong and the Mornington Peninsula each village offers independent living at its best. 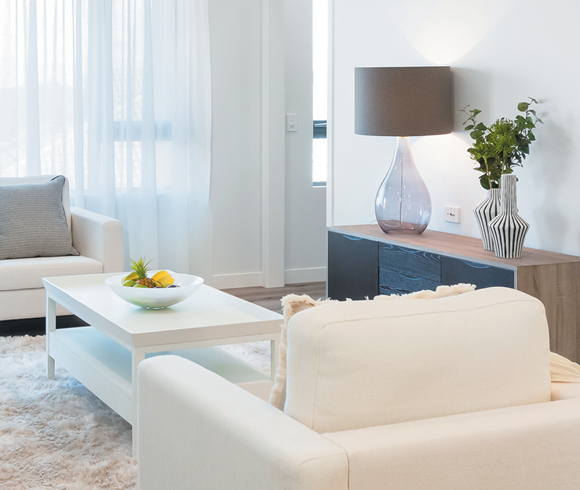 Whether you’re keen to downsize or need just as much room; are as active as ever or require a little extra help; we have the right home for you. 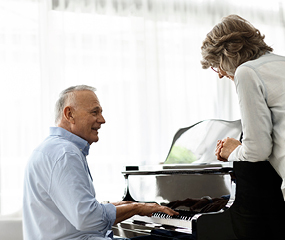 Our Village Teams across Victoria are in hand to ensure you are well informed about every aspect of retirement living and have full confidence in your decision. 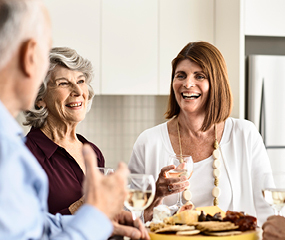 With a focus on community connections, care services and contentment, a Lendlease Retirement Village is where new friendships are made and residents gain a new lease on life.